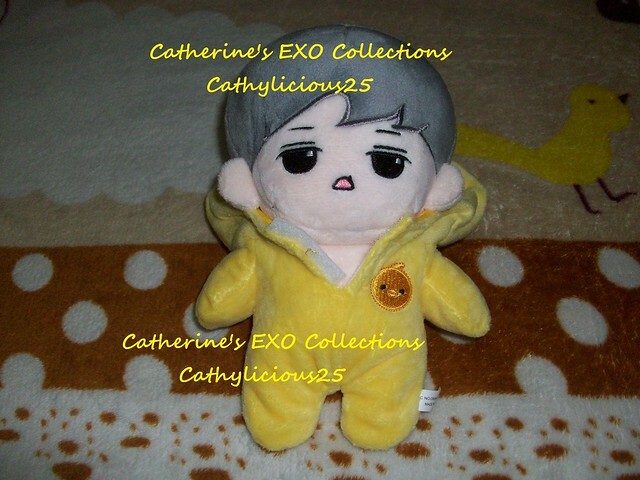 It’s been a while since I bought a doll of Sehun. 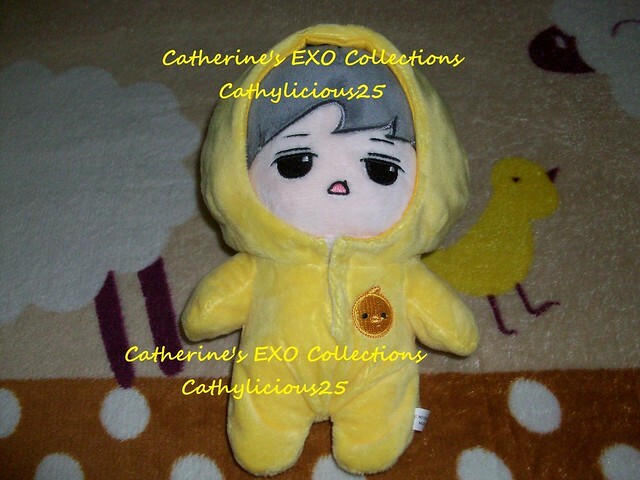 I love collecting Sehun’s fansite dolls. 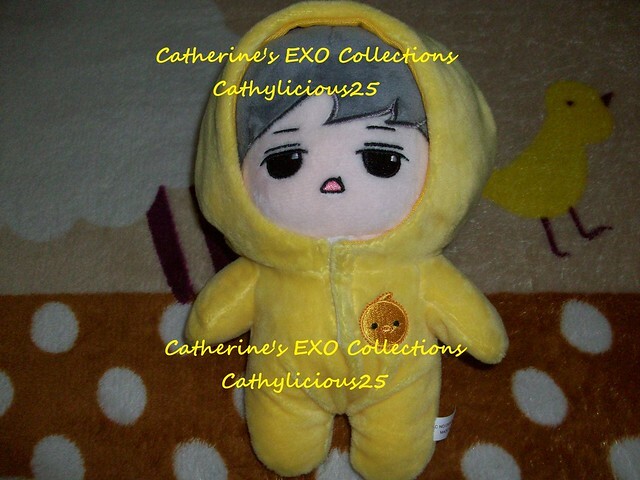 That’s why I bought this EXO Loves Doll of LOVEXOLOVES.